The robust landing gear and 19 inch propeller clearance allow the KODIAK to easily handle unimproved airstrips. Low speed control is essential. The discontinuous leading edge technology brings remarkable control at slow speeds, making difficult strips possible. It does more than fly – it gets you on the ground when there isn’t much ground to work with. At touchdown, the KODIAK only needs 705 feet to bring the full gross weight of 7,305 pounds to a stop–even on rough, rumbly, bumpy strips. 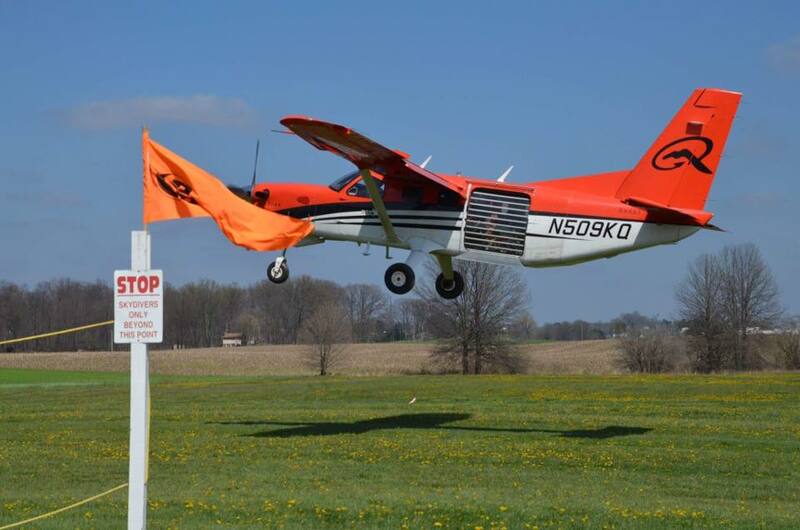 We designed the KODIAK to thrive on the abuse of a rough airstrip or gravel riverbed. That thinking and design philosophy is carried throughout the airframe– built tough because we know, to earn its keep, the KODIAK has to handle takeoff and landings that may or may not involve an airport. In the environment the KODIAK was designed to operate, turbine power isn’t only just nice, it’s necessary. Time-tested and proven, the Pratt and Whitney PT6-34 delivers 750shp to handle the flight without breaking a sweat. What will you like best of the turbine power? Turbine reliability? Smoothness? Ease of use? 4,000TBO economy? Then you’ll like the KODIAK and can trust it will to get you there, and back. KODIAKs are in service around the globe with charter operators, corporate operators, personal owners, skydiving operations, governments, and humanitarian organizations. One aircraft…many missions.